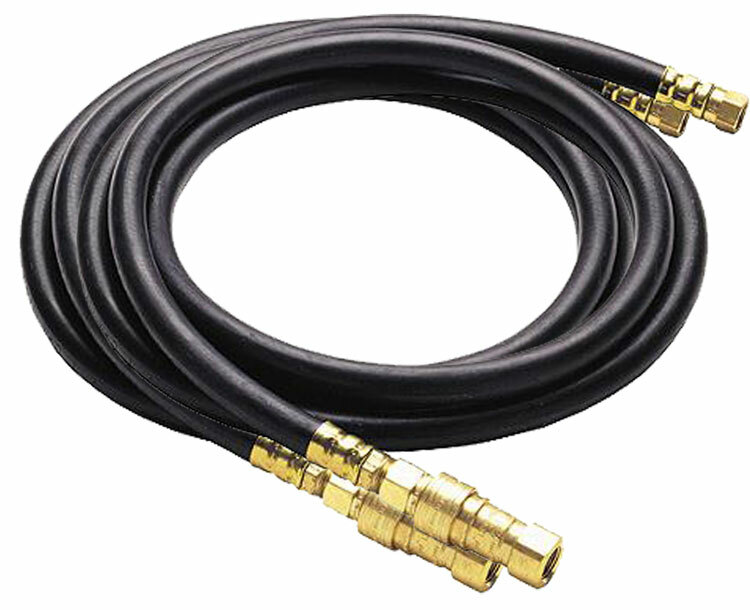 Our LPG/LNG rubber hoses are suitable for use with liquefied petroleum gas and liquefied natural gases. Lining and cover thickness:When measured by the method described in ISO 4671, the minimum thickness of the gas hose lining shall be 1.6mm and that of the cover 1.0mm. 1. Liquefied petroleum gases are flammable, so take all necessary precautions for safe handling. 3. 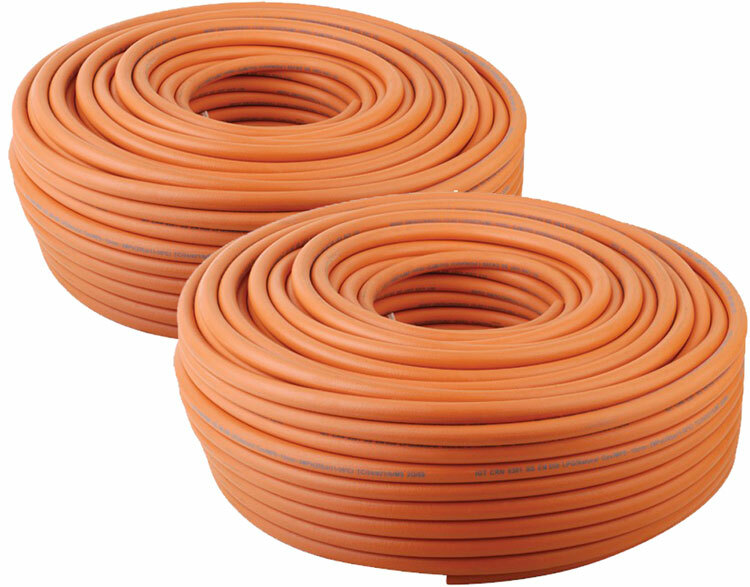 Use recommended and tested couplings designed for LPG hoses. 1. 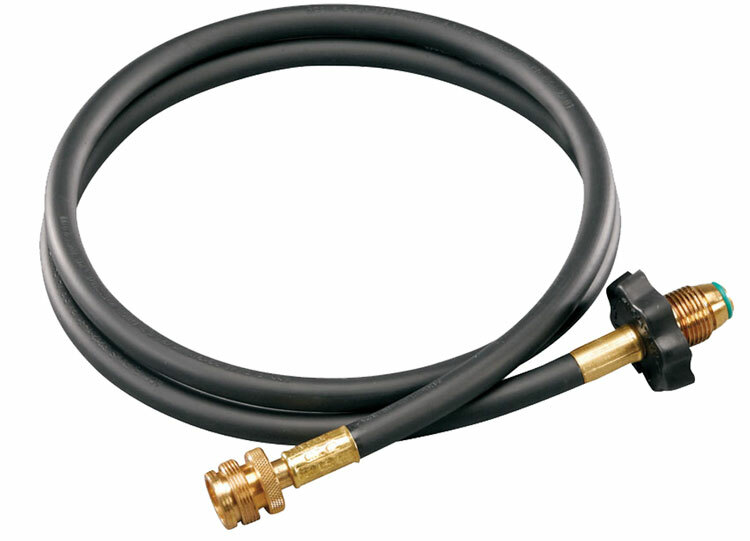 Hose used to transfer liquid petroleum gas should be inspected according to the procedures below: Inspect and hydrostatic test all new LPG hose assemblies. 2. When LPG hoses are subjected to ordinary use, test every 30 days for the first six month.After initial six months, test hoses once per week.